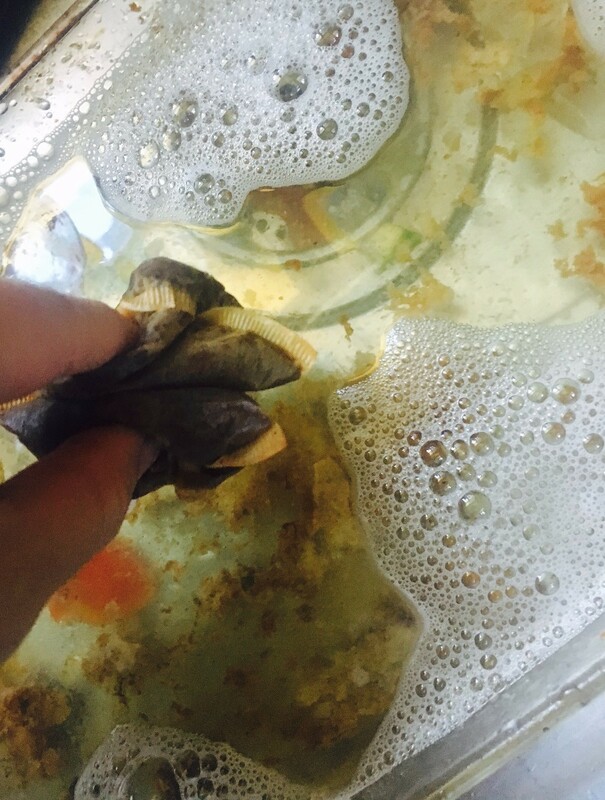 After brewing a nice cup of tea, you may be looking for ways to use those bags. There are actually quite a few uses. 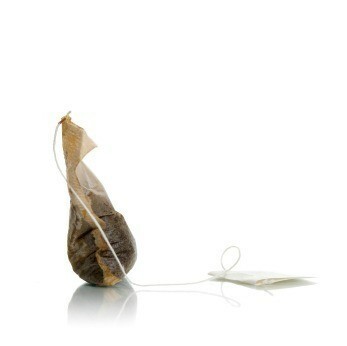 This is a guide about uses for used tea bags. Awhile back, I accidentally spilled some bleach on my dark brown carpet, turning it a yellow color. I didn't want to mess with the expense and hassle of dyes, etc. So, since we drink tea on a very regular basis, I took the tea bags after brewing them, and squeezed the excess juice out on the stained area. After just a few times, you couldn't even tell that the bleach was ever spilled. 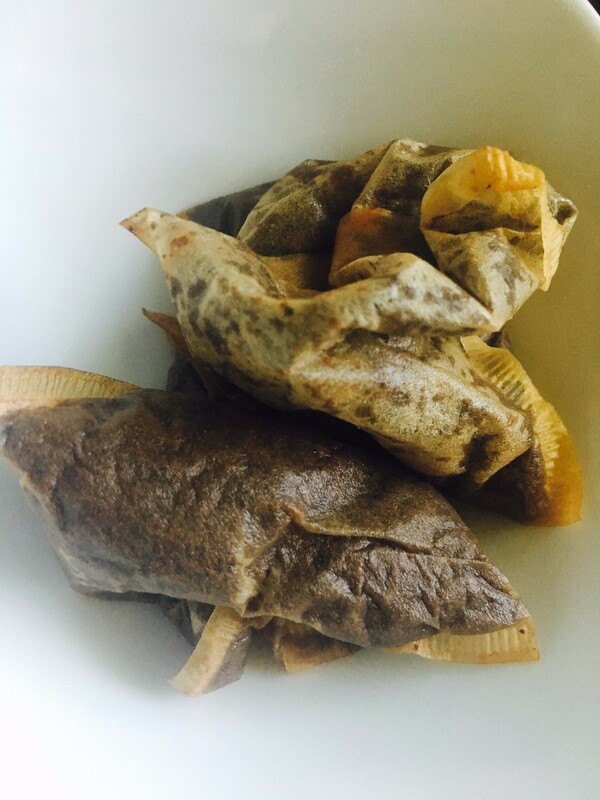 I'm finding that I'm going through a lot of tea bags lately, and as good as it is to throw them in for composting, I was wondering if anyone here knows of any other uses? I save my old teabags, dry them out, and then put them in a large glass jar. 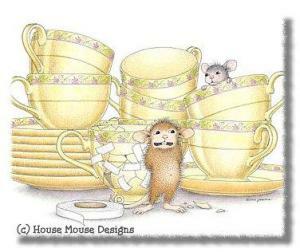 When I need a pick me up, I immerse the used tea bag in hot water, and then place on my eyes for a spa like treatment. once cool, you can tear open the bags, dump onto a plate and spread out, let dry, and then dump on the ground around any acid loving plant such as evergreens, roses, rhodendrun, azealas, pines, even in the garden, etc. also good are crushed, rinsed, dried egg shells. both add essential nurients to the soil. plants just love them and will say thank you with healther foliage and flowering in no time. biodegradable, non-toxic, free and recycling. who could ask for more? Are you artistic? There is a website that has art made with coffee grounds. perhaps the same could be done with tea leaves in the bags. For potpouri, I simmer whole cloves, cinnamon, etc on the stove. A small pot lasts for a few weeks and I keep adding to it....orange peels, used tea bags, etc! Before brewed, you can put peppermint tea bags in your cupboards to keep the spider population down.